Siren, the investigative intelligence platform, has partnered with Pay360 by Capita to bring real time insights to some of the largest data sets in fintech. Since working with Siren from early 2018, Pay360 has already achieved a 20% reduction in fraud across all transactions on its products. The Siren platform uniquely enables investigation of information in real time at data lake scale by leveraging relationships across multiple data sets. 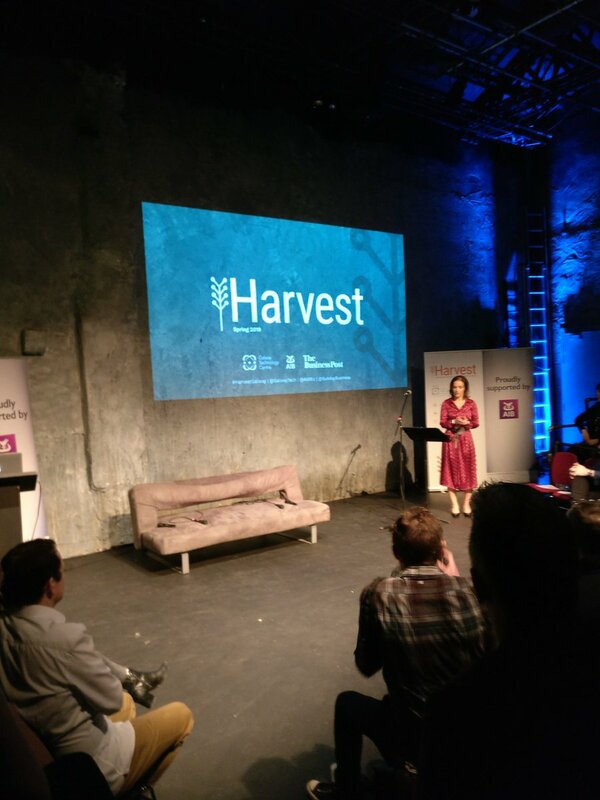 Data becomes meaningful and readily accessible via a combination search, natural language processing, dashboard analytics, link analysis and real-time alerts. “Pay360 is using Siren to analyze large pools of data which needs to be usable in real time, or the opportunity is lost. When they saw what we do for intelligence agencies where real time deployment is the standard, they tasked us to do the same for them,” said John Randles, CEO, Siren. Pay360 manages circa 250 million transactions annually, amounting to over €10 billion worth of card payments, with 6,000 clients across a range of vertical markets. Pay360 by Capita is a UK-based Payment Service Provider with over 18 years’ experience providing secure services designed to improve how and where people receive payments. Operating in both the public and private sector, Pay360 services a wide array of clients ranging from government to blue chip retailers, and in 2017 processed over 248 million transactions valued at £9.6bn. Built using the latest technology and thinking, Pay360 provides organizations of all sizes with secure and highly adaptable payments services. It works with all face-to-face, digital and telephone payment channels to improve cash flow and sales, and enhance customer service. 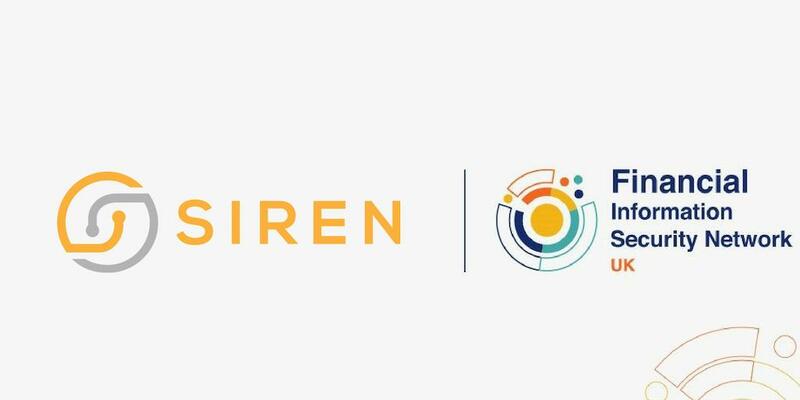 Siren provides the leading Investigative Intelligence platform to some of the world’s largest and most complex organizations to derive business value adding insights from their data. 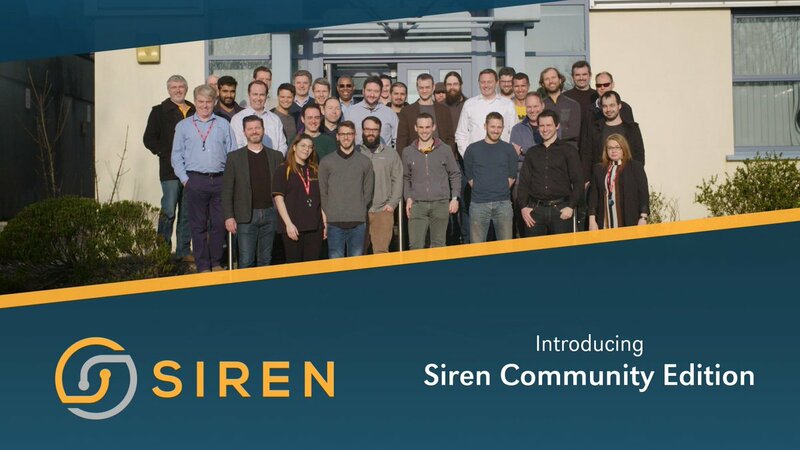 Made by team of enormously passionate data discovery and advanced search experts, scientists and engineers; the Siren Platform provides a unique combination of search, business intelligence, big data, link analysis and knowledge representation which advances the way organizations address some of the world’s most important data driven problems.